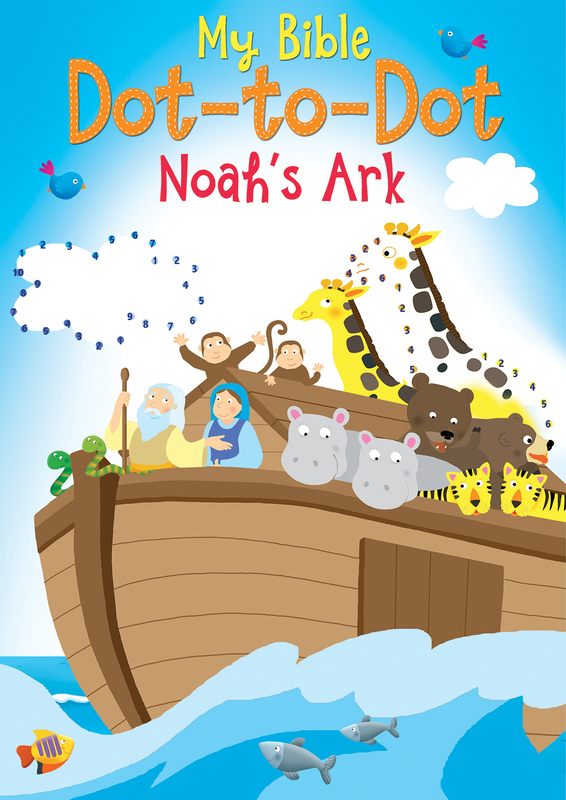 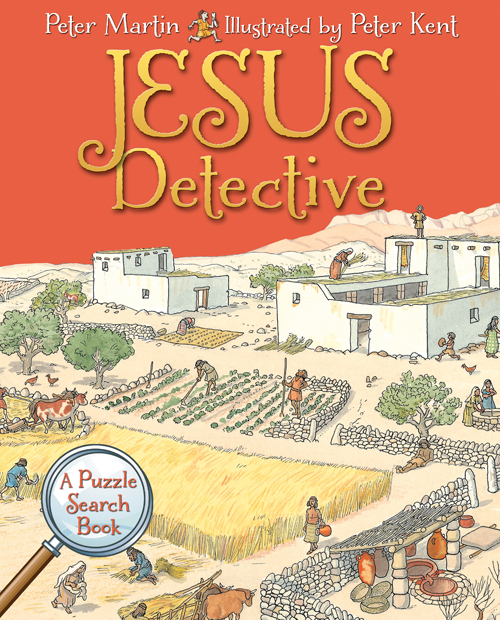 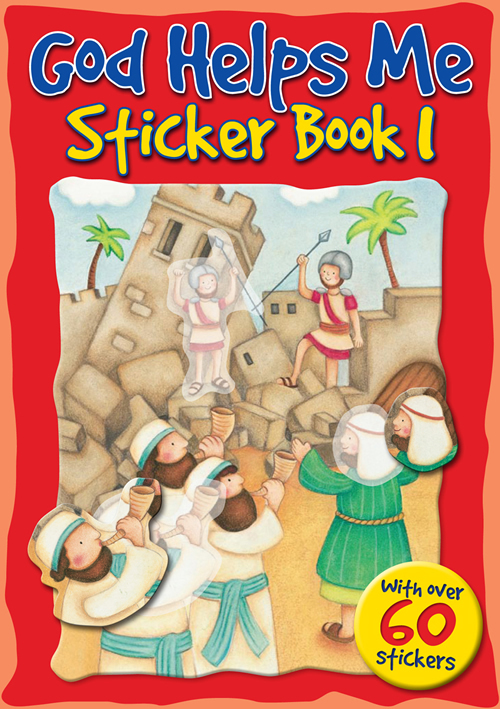 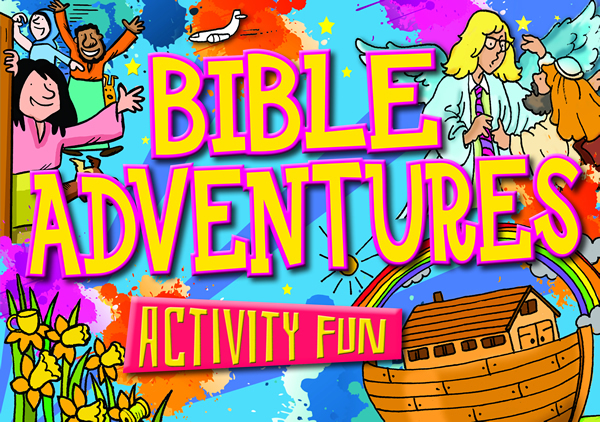 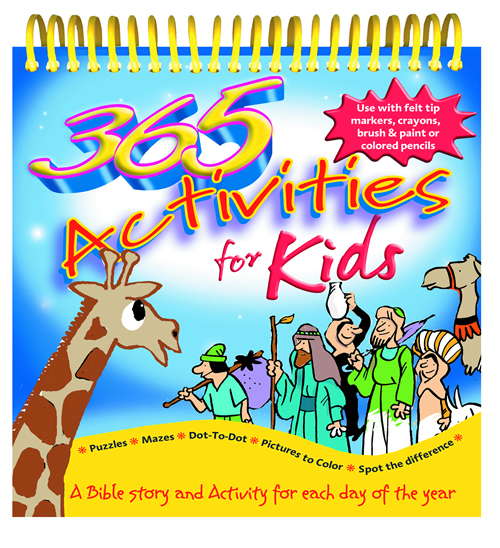 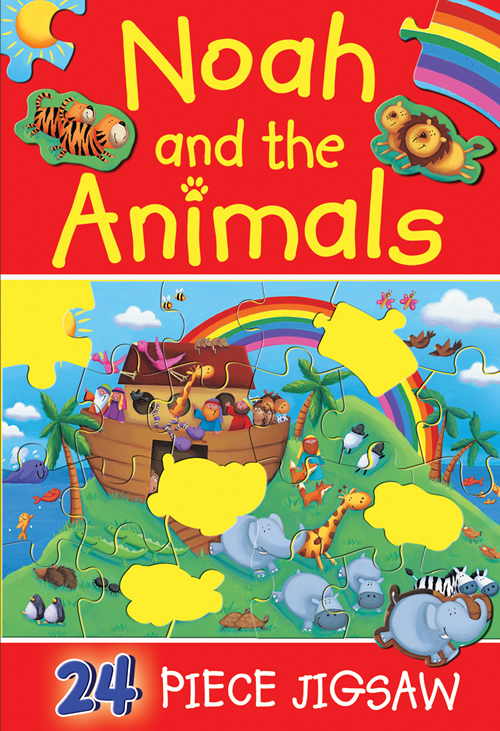 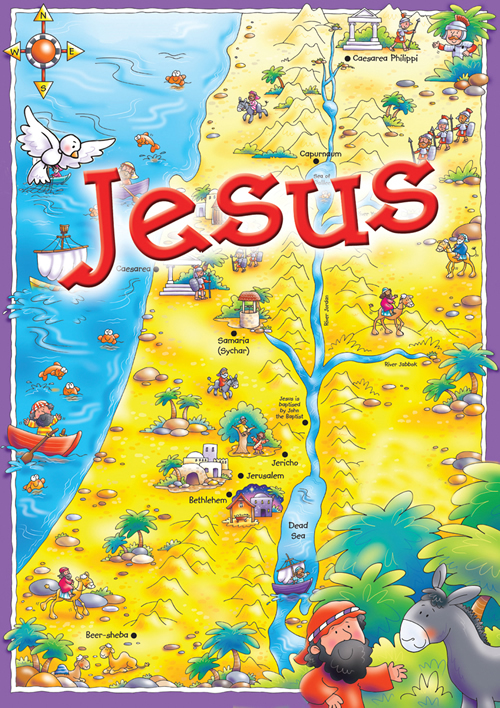 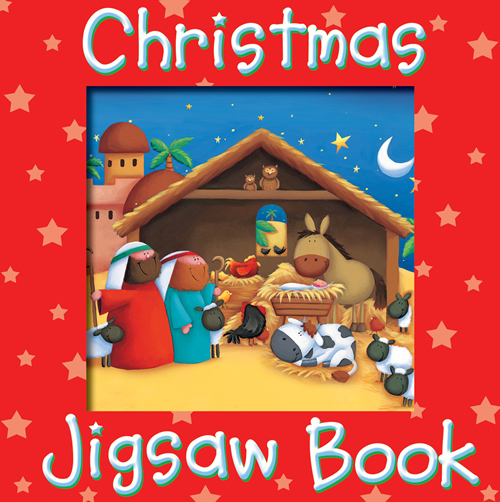 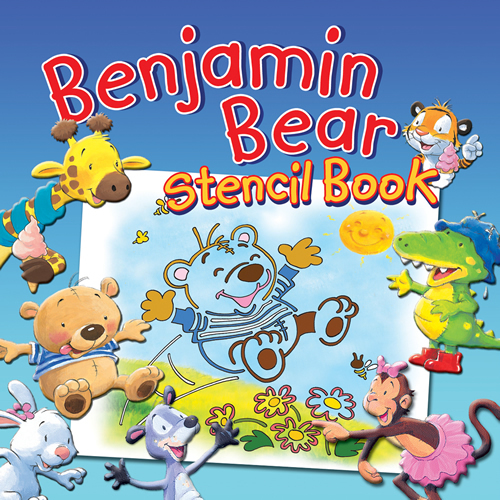 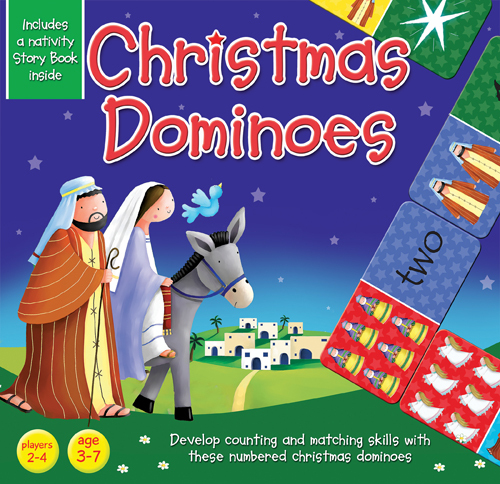 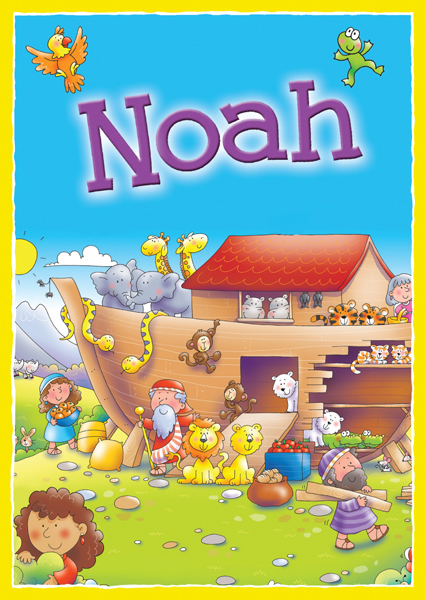 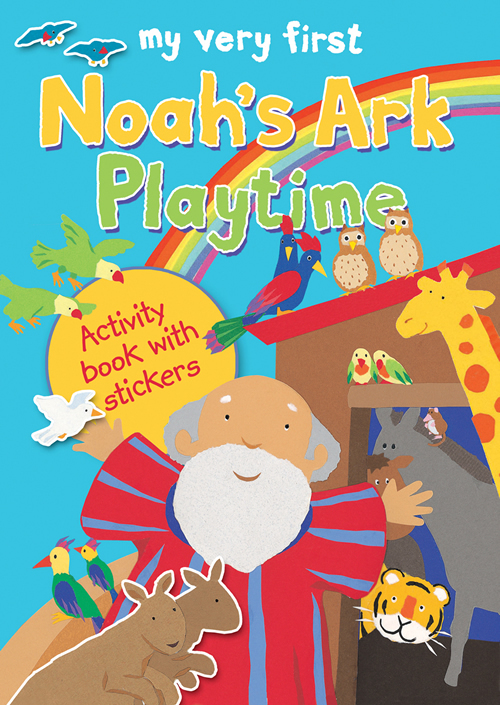 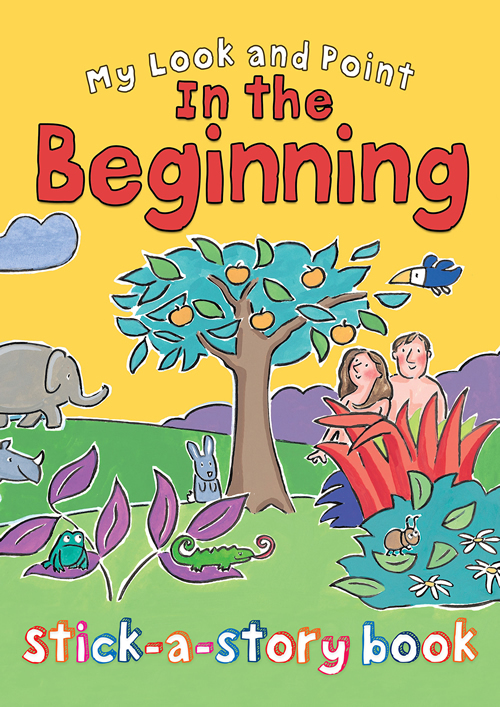 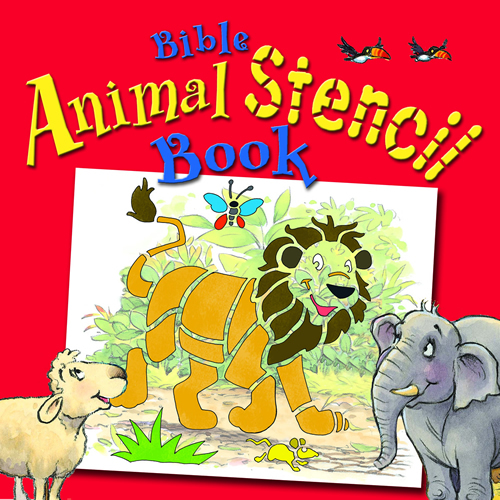 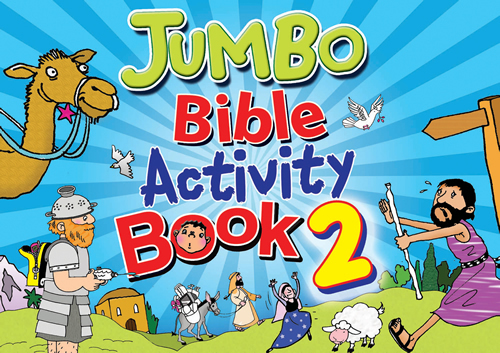 Now there are even more games and activities to help children learn about their favorite Bible stories. 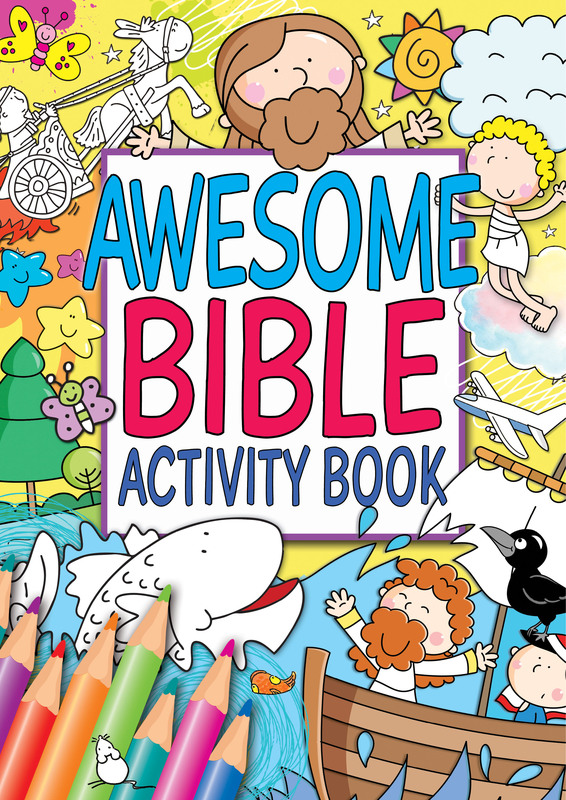 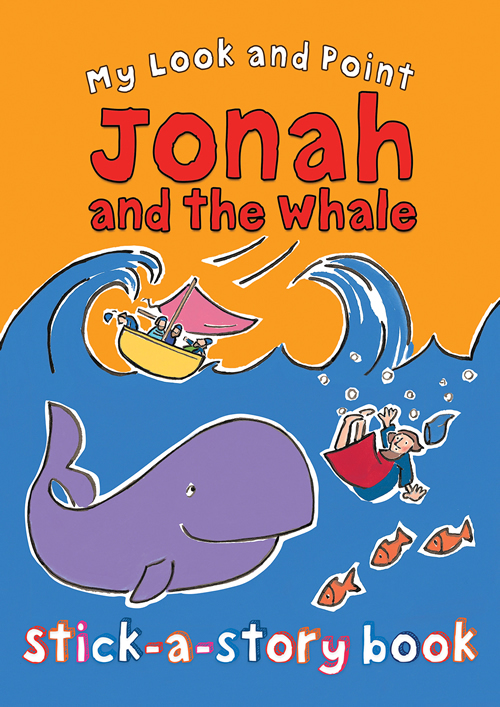 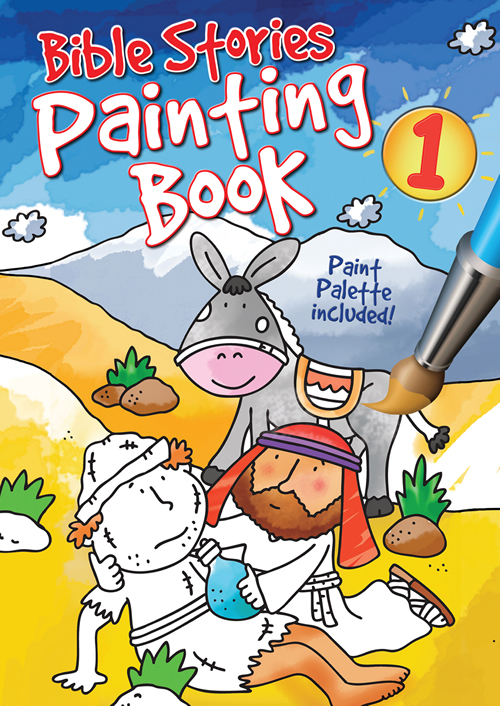 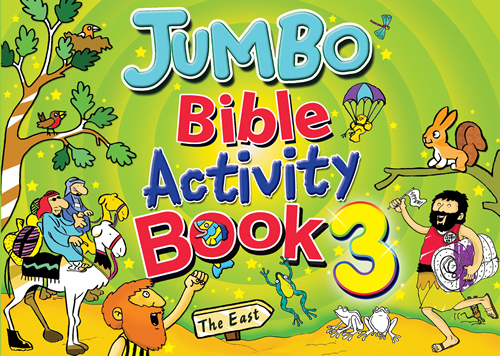 The third in this popular series, Jumbo Bible Activity Book 3 is packed with puzzles, pictures, dot-to-dots, hidden objects, coloring pages, and fascinating Bible stories that will keep even the most inquisitive young minds busy! 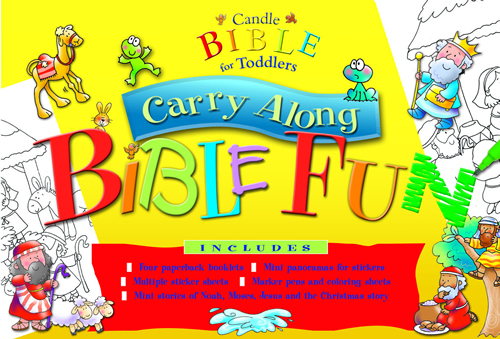 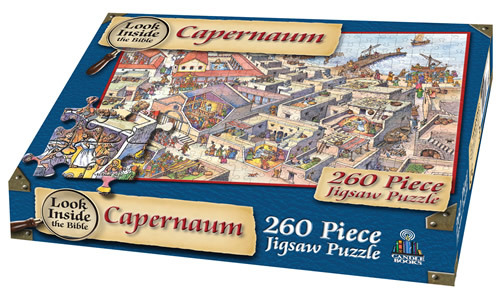 Fun for all the family as they learn and play.